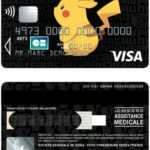 French banking group Société Générale has announced a collaboration with The Pokemon Company. 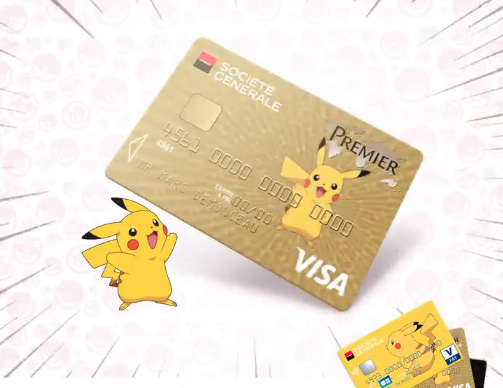 As part of this collaboration, Société Générale will release a trio of limited edition credit cards in France featuring none other than Pikachu. 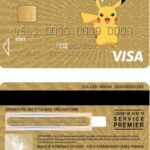 The cards come in three varieties – CB Visa, CB Visa Premier, and finally, CB VPay. 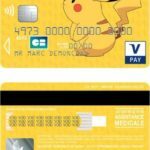 What do you think of these credit cards? Let us know in the comments below.